We provide an exciting new approach to natural performance enhancement for post pregnancy massage training. This treatments are performed in the privacy of your home by professionally trained female therapists. For more information about the courses and schedules please call or email us via the given contact details. Call Now Our Trainer! Roslina 019-3387564. Rosling is a Trainer and she specializes in Basic Massage, Sports Massage and also Reflexology. 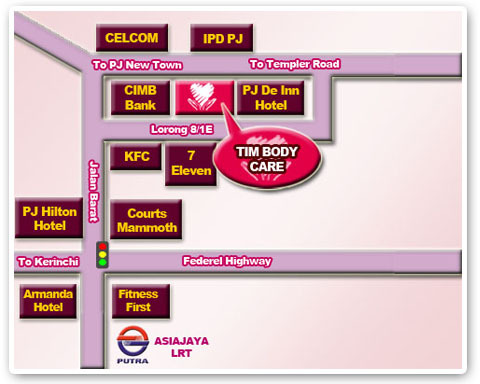 She has been working with Tim BodyCare since 2006. Her latest course is the Post Pregnancy Massage which is a massage techniques specially for women after giving birth.